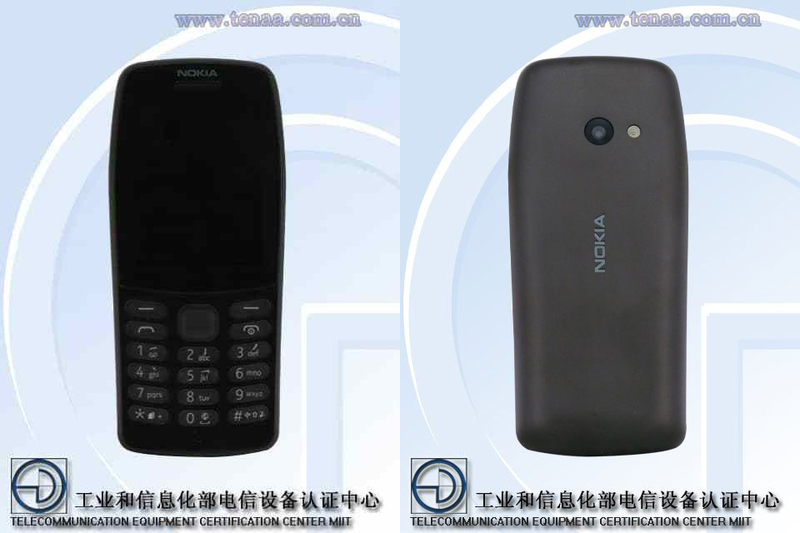 A new, unannounced Nokia device visited China’s TENAA agency for a round of certifications under the model number TA-1139. Last few days there were a few reports about TA-1139 being certified in different markets, but thanks to TENAA, we know for sure that the device isn’t a smartphone, but a feature phone. Based on the photos, the Nokia TA-1139 looks like the newly announced Nokia 106, but with a camera on the backside. We don’t know the specs of the device, but it’s safe to assume that we deal with a standard S30+ feature phone. More details about the device could be revealed at MWC2018 later next month.